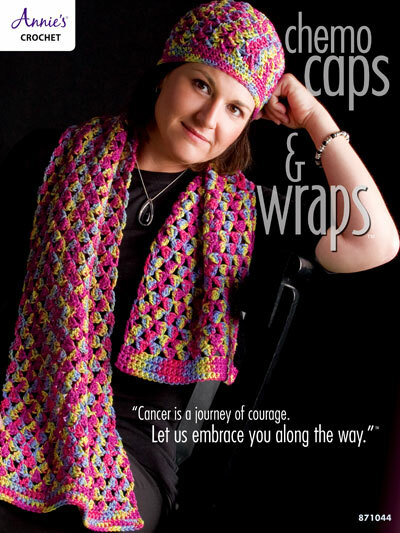 Chemo Caps & Wraps includes crochet patterns to make soft caps for men, women and children who are going through chemotherapy treatments. 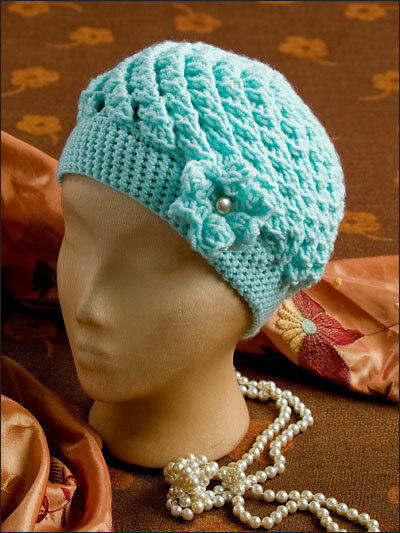 In addition to chemo caps, we've included crochet patterns to make beautiful wraps to use while waiting for a doctor's appointment or during treatment. 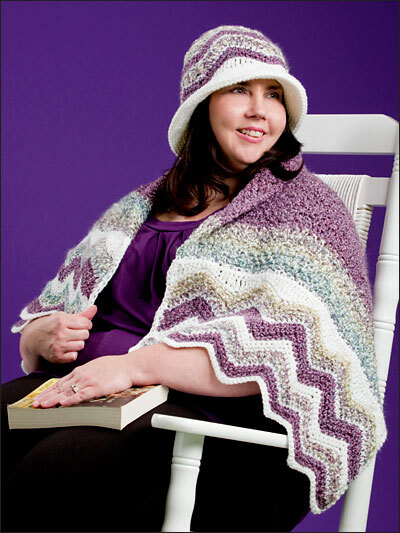 Each model used in this book is either a cancer survivor or has had a family member touched by the disease. 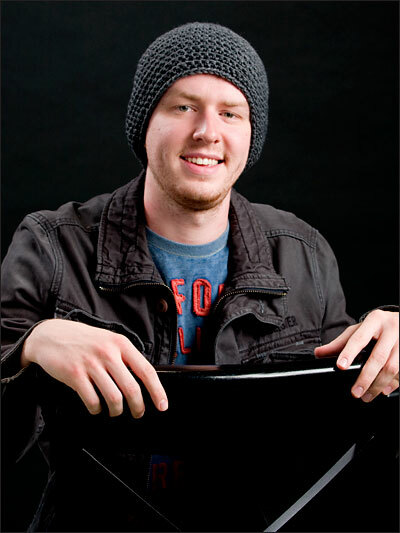 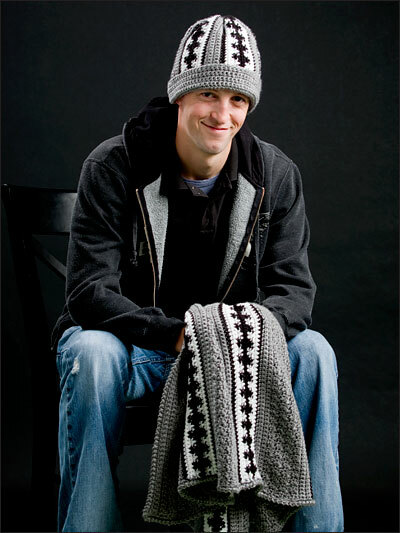 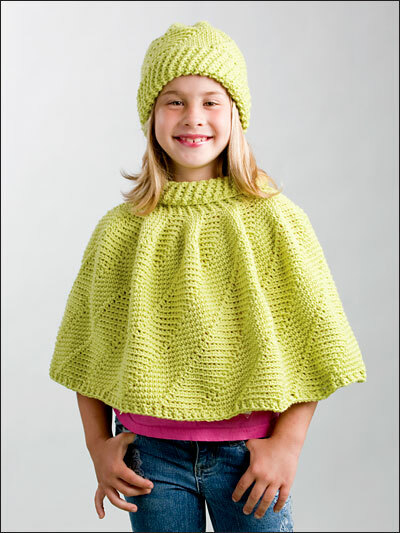 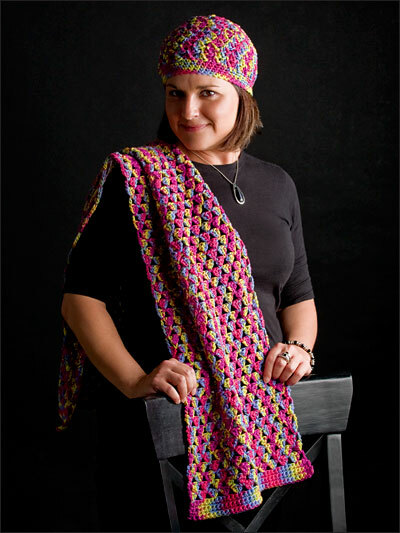 All 29 designs for chemo caps and wraps are made using soft worsted- or chunky-weight yarns. 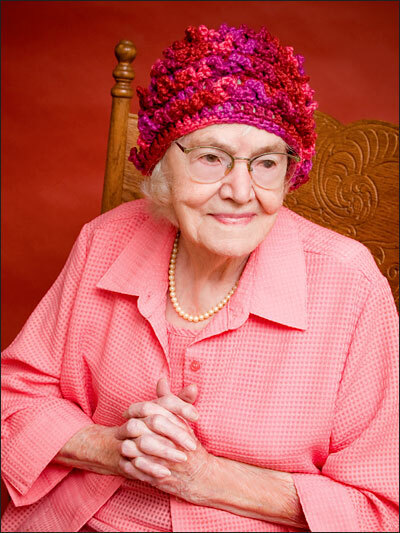 Edie - Please let us know if our explanation did not help you with these rounds.